TxDOT is working on a big project designed to make it easier to exit. 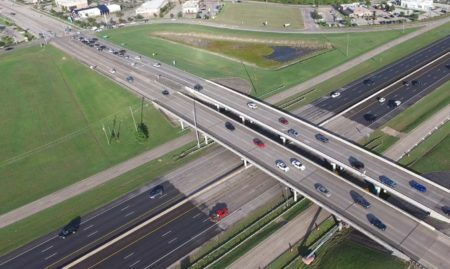 Some drivers who use I-45 to get into downtown Houston will have to brace for some big traffic snarls this weekend. And those delays will continue into next week. 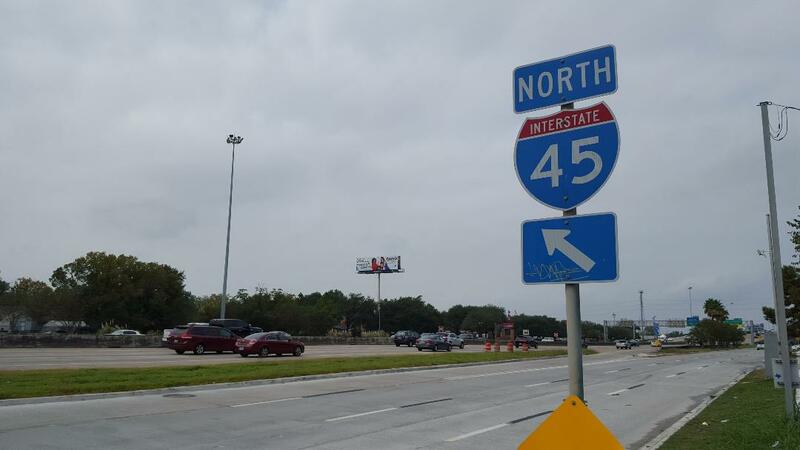 Starting at 9:00 Saturday night, TxDOT will close three of the four mainlanes of I-45 northbound between Telephone Road and the I-69/U.S.59 interchange. That’s so crews can put down concrete barriers and finish construction of the new St. Joseph/Pease Street two-lane exit ramp. While those lane restrictions are in place drivers will still be able to access the I-45/I-69 interchange. As the work goes on, TxDOT says it’ll open additional lanes to traffic. Beginning at 5:00 AM Monday, crews will open one more lane. At 5:00 AM Thursday, a third lane will open. And that new three-lane configuration will be in place until December 1. To avoid congestion, drivers who want to access I-69/U.S. 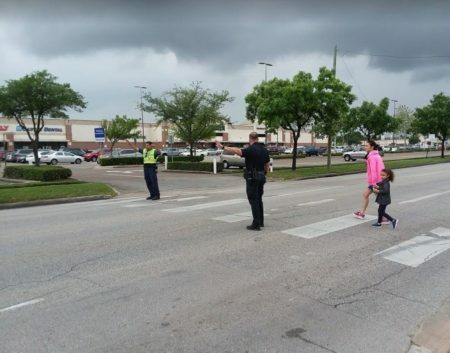 59/SH 288 are asked to detour to the I-610 East Loop. 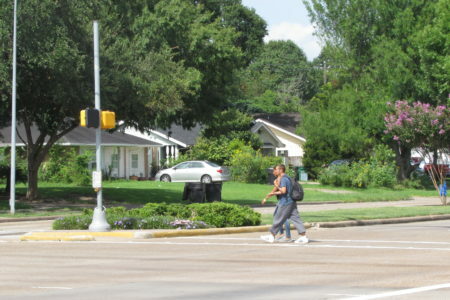 TxDOT’s Deidrea George says the lane restrictions are part of a bigger project to reconstruct connector ramps in an effort to eliminate weaving— those rapid lane changes as drivers try to make their exit. The connector from I-45 northbound to I-69/U.S. 59/SH 288 southbound is currently on the left-hand side. 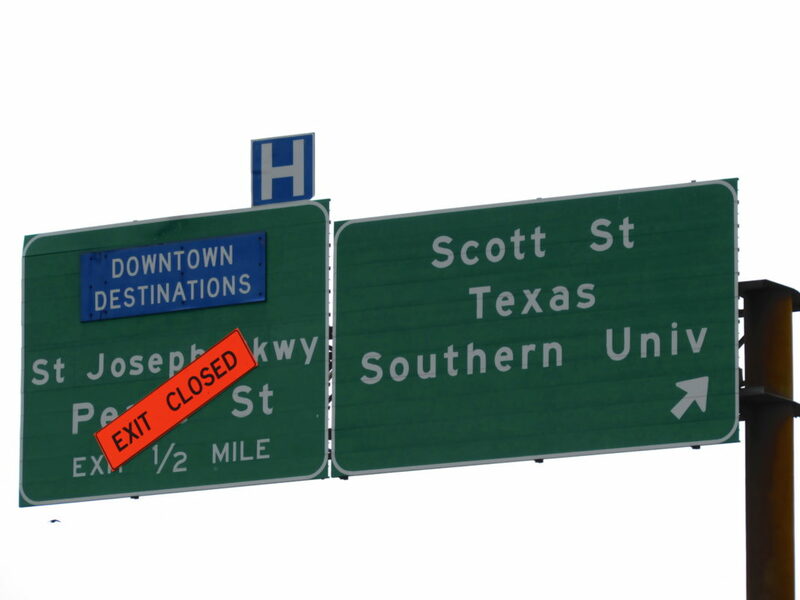 TxDOT is converting it to a right-hand exit. The project also includes a new connector to I-69/U.S. 59 northbound. 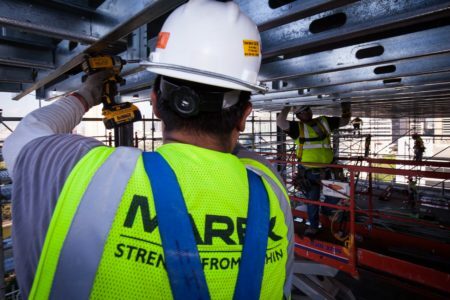 The work will cost a little over $30 million and it’s expected to be finished in spring of 2019.